Get inspired with The Asia Collective’s latest after-dark guide to the Best Bars in Singapore! 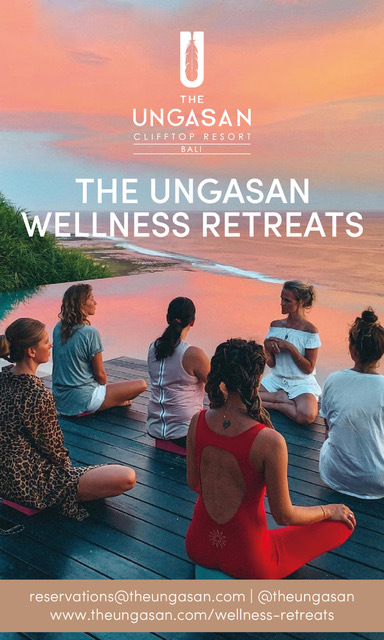 Read on to explore Singapore’s stylish speakeasies, sophisticated tipple hangouts, and opulent cocktail bars that should be on your radar. Singapore has kept its place as the cocktail capital of Asia landing an impressive 12 bars within the elite Asia’s 50 Best Bars list. From bespoke cocktails at Native – ranked eighth best bar in Asia, innovative cocktail pairing and mixology at Asia’s seventh best bar, Tippling Club, to carefully curated wine, craft beer, and spirit selections at Manhattan – named the number one bar in Asia and Singapore! 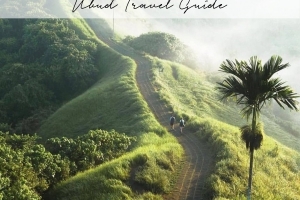 The Asia Collective’s latest guide to the Best Bars in Singapore is the only guide you need for a night out in the sparkling city oasis of Singapore! 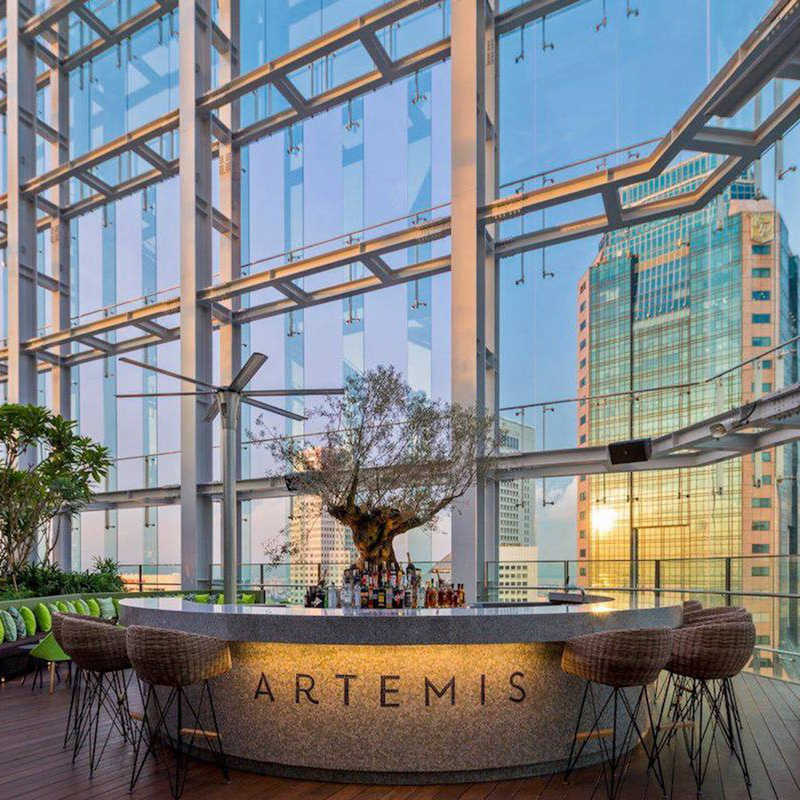 Sitting at the very top of the CapitaGreen building in the middle of Raffles Place you will find the stunning Artemis Grill and cocktail bar, a perfect locale to dine and unwind with a drink in hand. 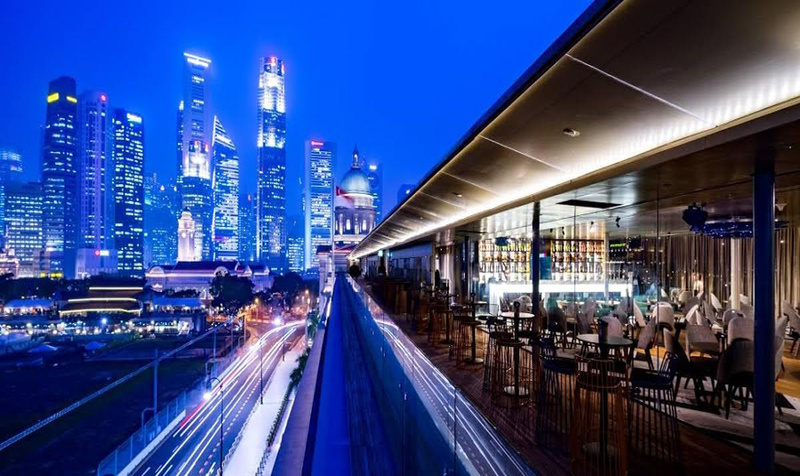 Take in sweeping views of Marina Bay and the surrounding CBD area while sipping their extensive menu selection of aperitifs, artisinal spirits, international beers, wines, and unique cocktails. Join the afterwork crowds for $15 happy hour cocktails everyday between 3pm-7pm. Wrap your mouth around the refreshing “Beetini” – Stolichnaya Vodka, Golden Falernum Liqueur, Homemade Beetroot Syrup, and Fresh Lime Juice, or the vibrant “Side Chick”- Cognac, Yuzu Sake, Cointreau, and Fresh Lemon Juice. Yum! Insider Tip: Head to Artemis Grill for an incredible skyline dining experience. 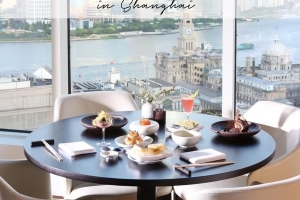 Use your copy of Hungry in Singapore (valid until 31st of July 2019) to receive exclusive privileges including two complimentary glasses of wine when you purchase two main dishes at Artemis, as well as other exciting privileges at Singapore’s best cafes, restaurants, and bars. 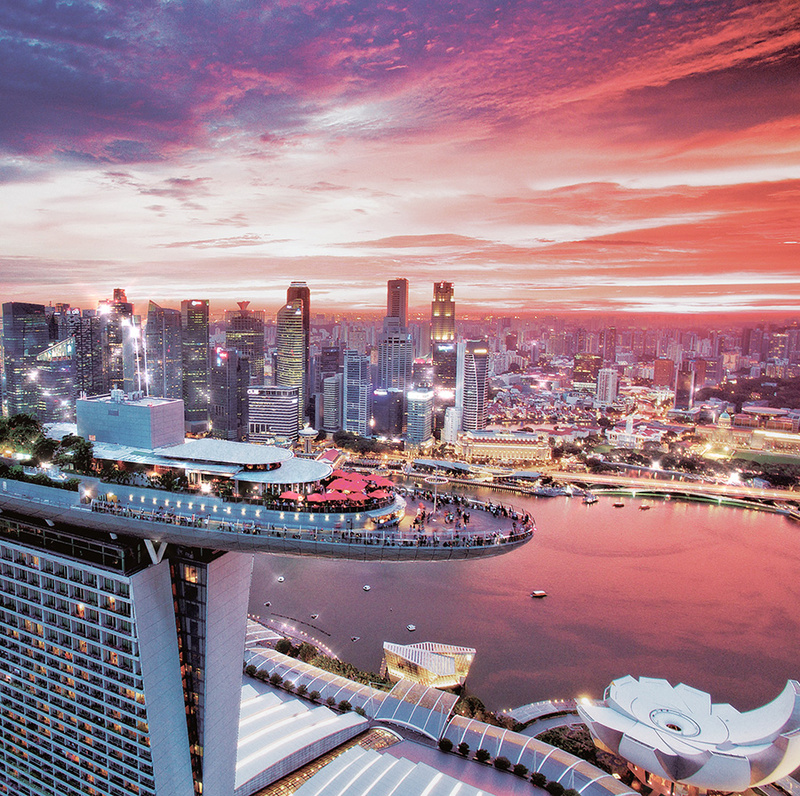 Located atop Singapore’s National Gallery we invite you to experience one of Singapore’s most breathtaking views at Aura’s stylish rooftop Sky Lounge. Take a seat in their sprawling 200-seater lounge and looking out into stunning panoramic five-star city views of the Marina Bay skyline. The lively Sky Lounge sets the scene for a truly bespoke cocktail experience. Relish in a selection of refreshing cocktail classics, wine, and spirits while enjoying stunning city views. Insider Tip: Shop Hungry in Singapore (valid until 31st of July 2019) to receive exclusive privileges at one of the best bars in Singapore such as one complimentary main dish when you purchase a pasta or main dish at Aura, as well as other exciting privileges at Singapore’s best cafes, restaurants, and bars. The buzzing Birds Of A Feather on hip Amoy Street offers a contemporary selection of tipples served in a chic setting that reflects the design of a modern teahouse. 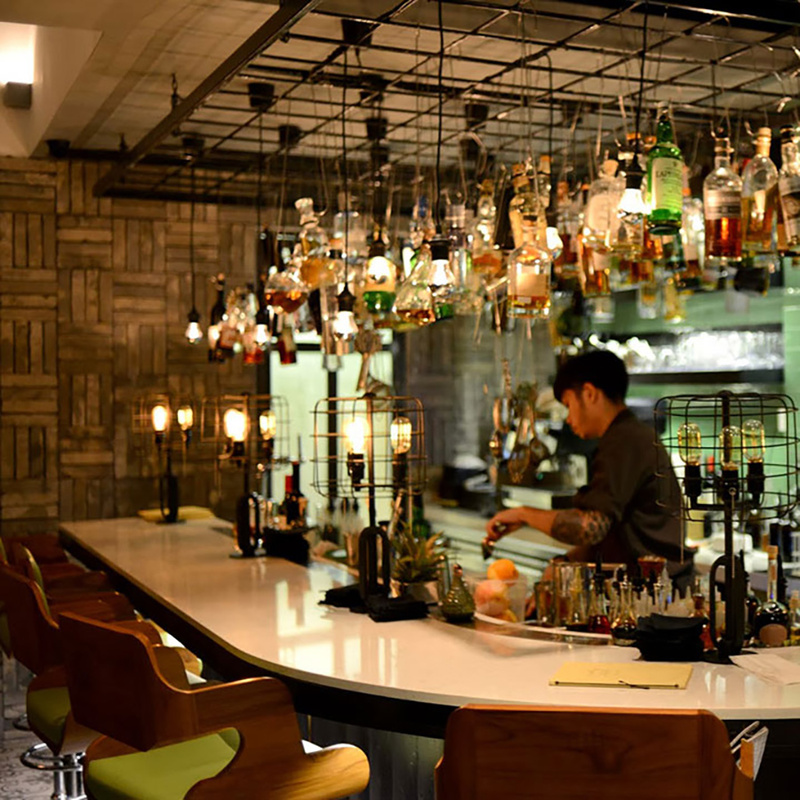 With an interior décor of nature and high styling, this popular Singapore bar offers bespoke cocktails and an ever-evolving wine list paired with their mouth-watering Sichuan inspired cuisine. Insider Tip: Shop Hungry in Singapore (valid until 31st of July 2019) to receive exclusive privileges at one of the best bars in Singapore including 2-for-1 small plates at Birds Of A Feather, as well as other exciting privileges at Singapore’s best cafes, restaurants, and bars. Brought to you by the team behind Cure, uber cool Butcher Boy invigorates the senses and tantalises the taste buds with their exotic collection of Asian inspired cocktails. 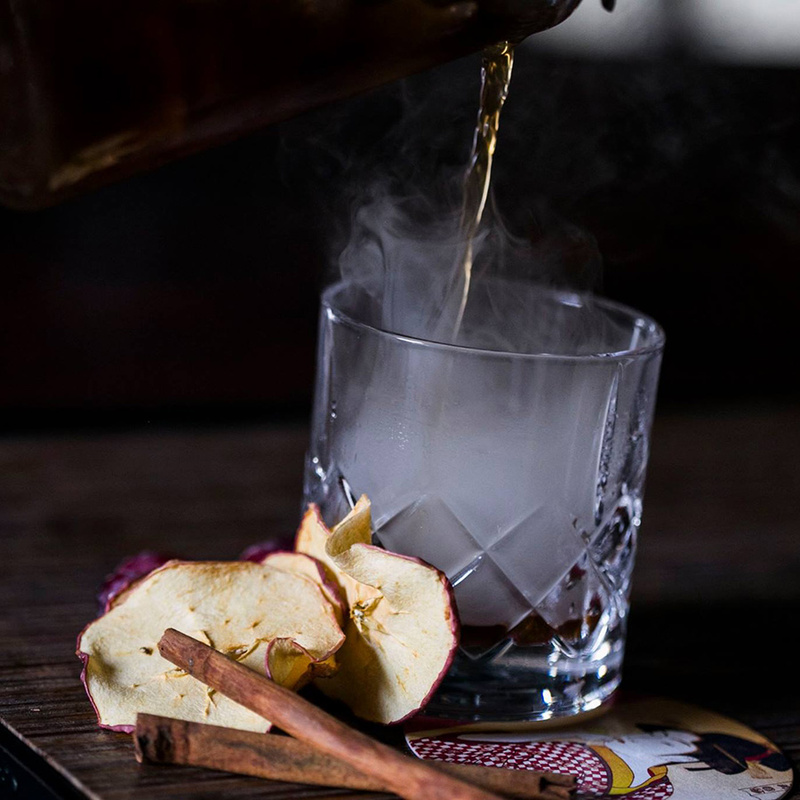 Experience full bodied spirit forward flavours from their “Naughty Boy” selection of beverages such as the “Smoking Carriage” crafted using; Dictador 20, Salted Caramel, Bitters, Orange, and Smoke. For a refreshingly crisp cocktail refer to their “Thirsty Boy” section featuring favourites such as the “Plum Sloe Gin Fizz” crafted using Sloe Gin, Plum, Lemon, Sugar, Egg White, and Soda. For a different pace indulge in their unique selection of Sake offerings. There is truely a drop for everyone at this lively east-meets-west style bar on Keong Saik Road. Head down after work between 5 – 7 pm for incredible happy hour deals like $8 house wine and draft beer and $5 house sake shots! Insider Tip: Shop Hungry in Singapore (valid until 31st of July 2019) to receive exclusive privileges at one of the best bars in Singapore including two complimentary sundaes when you purchase two main dishes at Butcher boy, as well as other exciting privileges at Singapore’s best cafes, restaurants, and bars. An iconic player in Singapore’s bar scene, CÉ LA VI should not to be missed when experiencing Singapore’s unique nightlife. Featuring the city’s most stunning skyline views, this elegantly stylish sky-high bar will stimulate the senses and elevate the spirit with its metro chic setting and memorable selection of beverages. Overlooking the vibrant city and glistening Strait, CÉ LA VI is your rendevouz for tantalizing cocktails from award-winning mixologists. Soak in Singapore’s most spectacular views with a classic CÉ LA VI tipple in hand, then take your night to a new height at the Club Lounge – ranked #67 on DJ Mag’s 2018 Top 100 Clubs in the world. 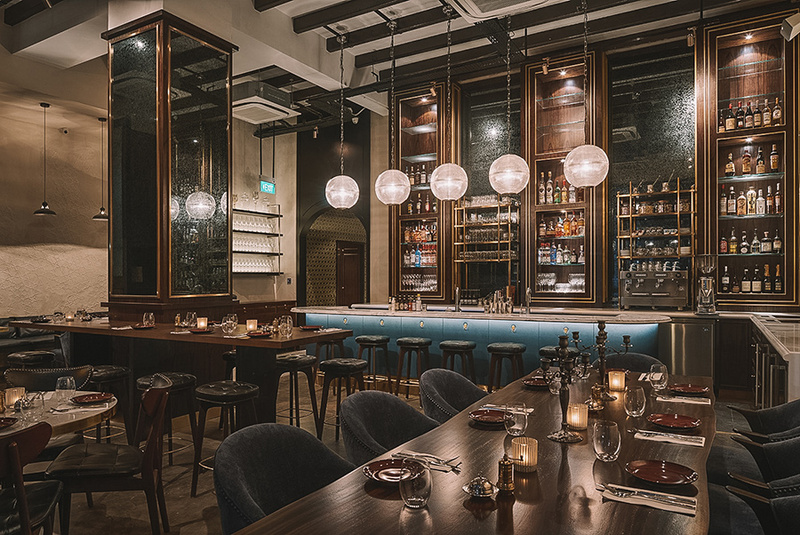 Insider Tip: Shop Hungry in Singapore (valid until 31st of July 2019) to receive exclusive privileges at some of the best bars in Singapore including a complimentary dessert platter for two with any order at CÉ LA VI’s restaurant. 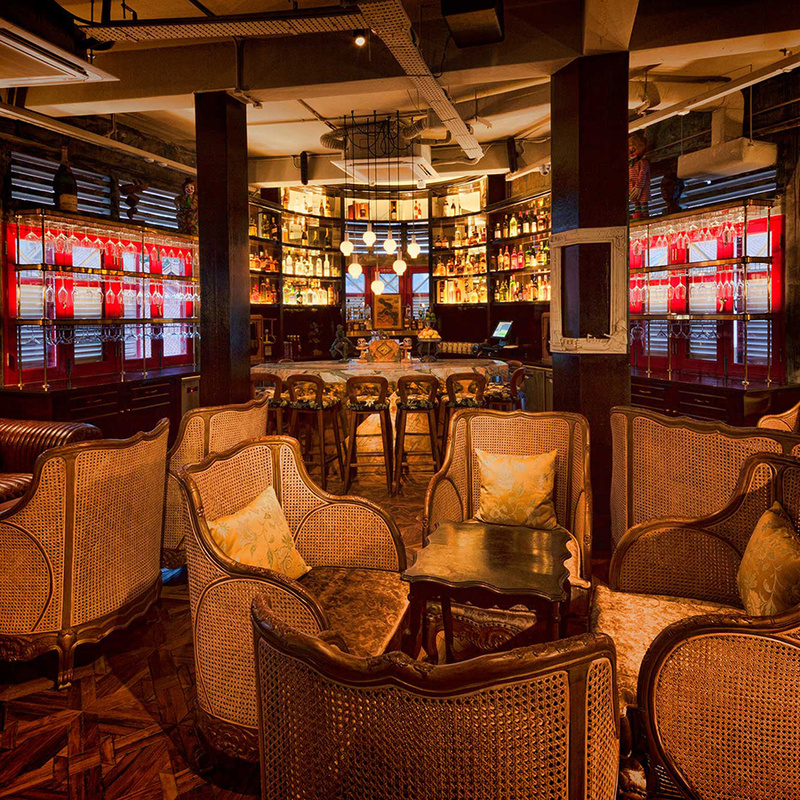 Cool Cats, located within Singapore’s newest lifestyle destination The NCO Club, is set to refresh the city’s speakeasy cocktail scene with an edge of entertainment. While it retains an air of sensuous secrecy and the enigmatic charm of prohibition, Cool Cats features more as an upscale lounge than a traditional speakeasy. The live music bar and lounge caters to well-travelled urbanites seeking eclectic refinement in their spirits and a great atmosphere. Join them for weekly performances of acclaimed international artists and classic-crafted cocktails such as the Mezcal Negroni, Queen’s Park Swizzle and The White Lady – all refreshed with an artisanal twist. Insider Tip: Shop Hungry in Singapore (valid until 31st of July 2019) to receive exclusive privileges at one of the best bars in Singapore including 25% off your total bill at Cool Cats, as well as other exciting privileges at Singapore’s best cafes, restaurants, and bars. Meshing the vibrancy of bohemian Istanbul with Parisian sensibilities, bar by night Fat Prince has become well known for its signature elixirs and curated cocktails served in style by their talented mixology crew. Attracting Singapore’s chic crowd, enjoy the atmosphere with a glass of prosecco or a house cocktail to take you from day to night. Pouring unique cocktails that compliment their delicious Turkish inspired menu such as the “Wild New Fashioned” crafted using; Cherrywood Smoked Whiskey, Amaretto, Forest Honey, and Bitters. Or the “Phoenician Dreams” crafted using; Raki, Gran Classico, Berries, Lemon, Egg white, and Bitters. Fat Prince is an obvous choice for an exotic cocktail your palate will thank you for! Insider Tip: Head to Fat Prince for delicious Turkish cuisine. 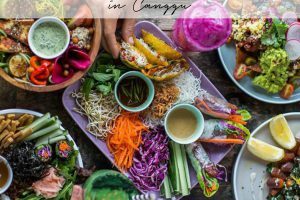 Use your copy of Hungry in Singapore (valid until 31st of July 2019) to receive exclusive privileges at one of the best bars in Singapore including two complimentary house cocktails with any order at Fat Prince, as well as other exciting privileges at Singapore’s best cafes, restaurants, and bars. Set right in the hustle and bustle of Singapore’s Orchard Road, KOMYUNITI is YOTEL’s first destination restaurant-and-bar in the world. Specializing in International Cuisine and an exciting variety of cocktails, this space is the ideal hub to enjoy a few beverages in a laid-back atmosphere. Head in after work for exclusive drinks and some delicious bites, being one of the only venues open until late on a weeknight. Have their in-house award-winning mixologist whip you up a cocktail, with a menu impressing even the most jaded of palettes, uniquely divided into Sour, Tropical, Bittersweet and Timeless. Must-try cocktail curations are KOMpliment – the YOTEL Signature that derives from a vegan recipe; La Negra Rita, a favourite sour; Wala, a highly-raved tropical blend; and Fat Roger, a bittersweet concoction that’s also great from the gram! 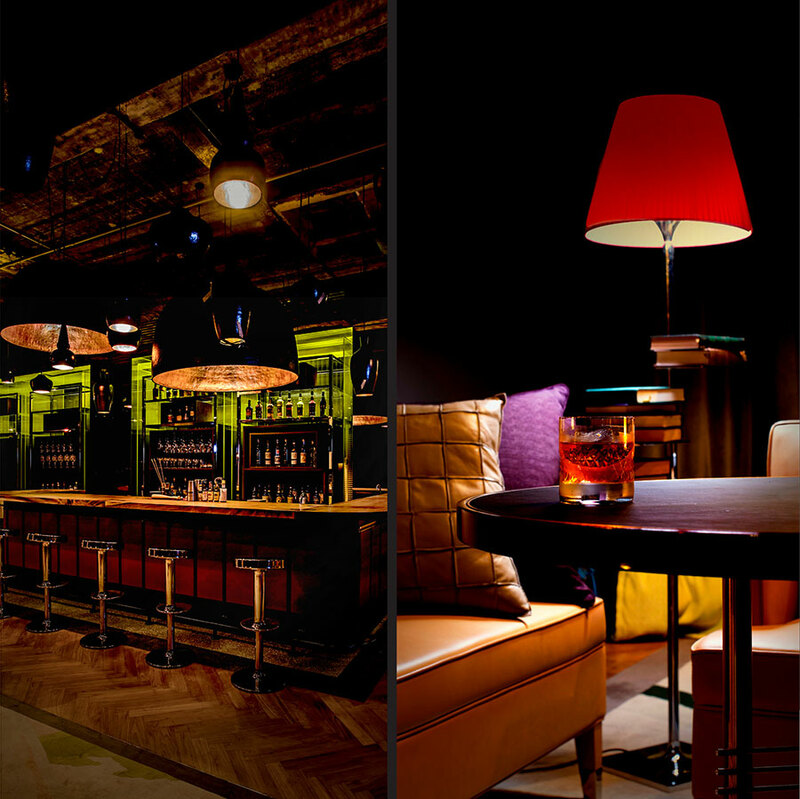 Located on the second floor of the Maison Ikkoku establishment resides Maison Ikkoku’s sophisticated cocktail bar The Art of Mixology. Serving 100% custom bespoke cocktails with no drinks menu, every drink is crafted using fresh ingredients and the knowledge of a skilled mixologist team to create a cocktail experience like no other for every individual that walks through their doors. Maison Ikkoku’s exceptional cocktail craft and design concept has landed them with the “Best Cocktail Bar 2015 & 2016” award by the people of Singapore, it’s easy to see why! With their organic-meets-trendy vibe, unique modern industrial setting adorned with hanging vines and greenery, and ambition to create new flavoursome filled experiences for the tastebuds, this is your rendevouz for a pre-dinner, post-dinner, or anytime cocktail. Insider Tip: Head to Maison Ikkoku The Gallery (downstairs) for an incredible dining experience. 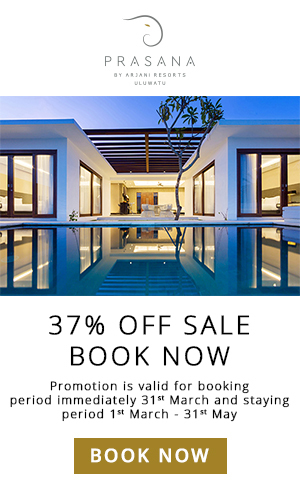 Use your copy of Hungry in Singapore (valid until 31st of July 2019) to receive exclusive privileges at one of the best bars in Singapore including two complimentary desserts when you purchase two main dishes at Maison Ikkoku The Gallery, as well as other exciting privileges at Singapore’s best cafes, restaurants, and bars. Awarded Asia’s 8th best bar in 2018, this cosy cocktail den on Amoy Street is a must-visit! 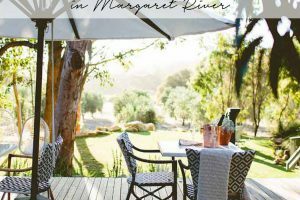 Native reflects the unique concept of using only locally foraged ingredients to create bespoke and well-executed cocktails. 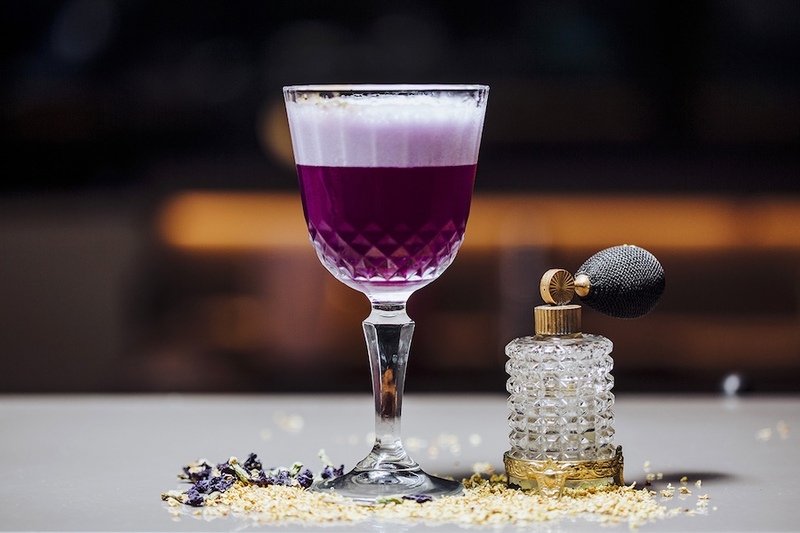 The modern bar focuses on using regional products and ingredients to create their unique tipples, successfully executing a celebration of Asian flavours in every drop. You can’t forego Native’s Pineapple Arrack cocktail with Ceylon Arrack distilled from the sap of coconut flowers and aged in Sri Lankan oak barrels, coconut flavours, pineapple skins, Sri Lankan spices, and topped with a Ceylon cinnamon-grilled pineapple. What to expect at Native? Anything but the ordinary! 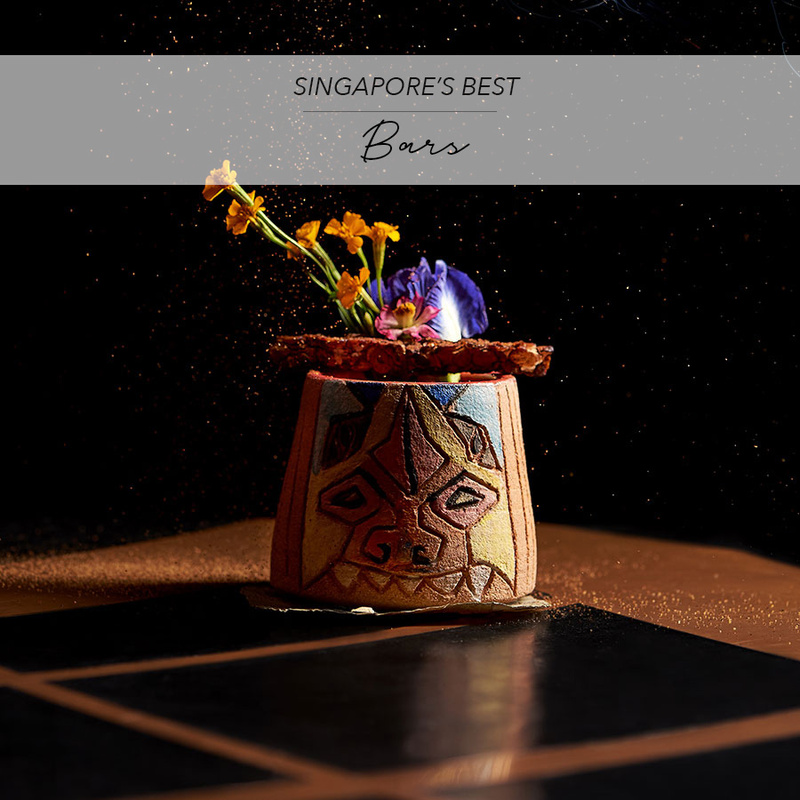 Insider Tip: Shop Hungry in Singapore (valid until 31st of July 2019) to receive exclusive privileges at one of the best bars in Singapore including 10% off your bill at Native, as well as other unique privileges at Singapore’s most exciting venues. Neon Pigeon is a modern urban izakaya – an Eating Drinking Social house that embodies the Japanese culture of living and motto to live by; Eat. Drink. Serving up vibrant urban inspired cocktails, Neon Pigeon is one of the hottest nighttime spots for excellent tipples on Keong Saik Road. 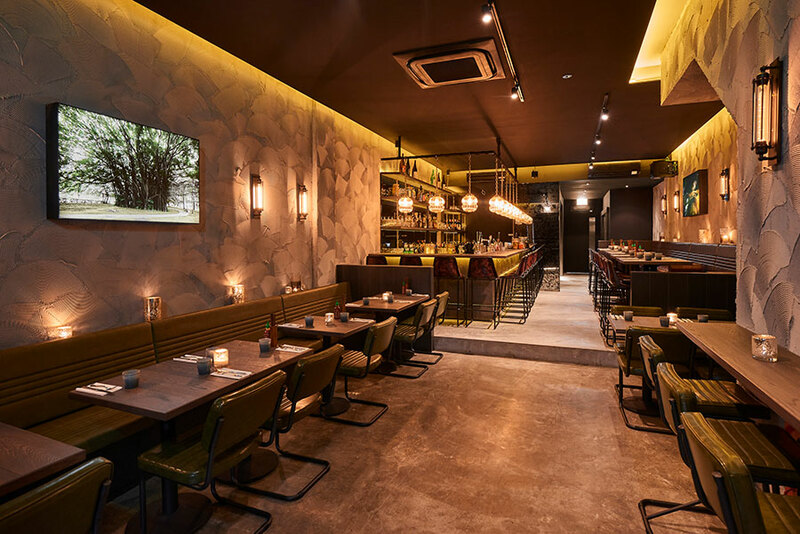 With a combination of underground vibes and an expertly curated food and drinks menu, alongside sake laybacks going around to tables as the night progresses, Neon Pigeon is a Singapore hotspot you cannot miss! Insider Tip: Shop Hungry in Singapore (valid until 31st of July 2019) to receive exclusive privileges at one of the best bars in Singapore including two complimentary house cocktails with any order at Neon Pigeon, as well as other exciting privileges at Singapore’s best cafes, restaurants, and bars. 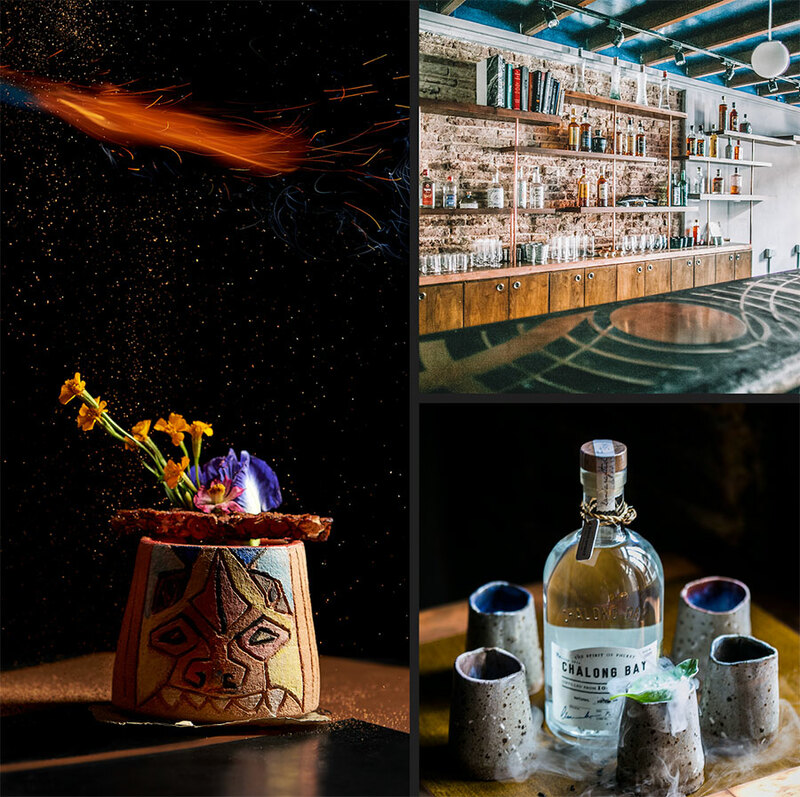 Innovative Chef Ryan Clift brings a new era of creativity to the mixologist scene in his latest masterstroke Tippling Club. Regularly featured on Asia’s Top 50 Bars this contemporary locale has brought cocktail pairing and the art of “having a drink” to another level through their unique selection of inventive & ambitious cocktail creations. Get excited with creations like “Super Car” mixed with butter, white wine, petrol, citrus, and gin, or the, “Knowledge” created using paper, white chocolate, almond, sherry, and bourbon! When it comes to plates take your pick with either the classic or gourmand tasting menu for the ultimate sensory overload. Think, scallops in purple garlic soup paired with a Benjamin Leroux Bourgogne blanc, Kagoshima beef with horseradish burrata, fruit tomato and artichoke paired with a glass of Japanese Imo Shochu Kagoshima, now tell us this isn’t a match made in heaven? 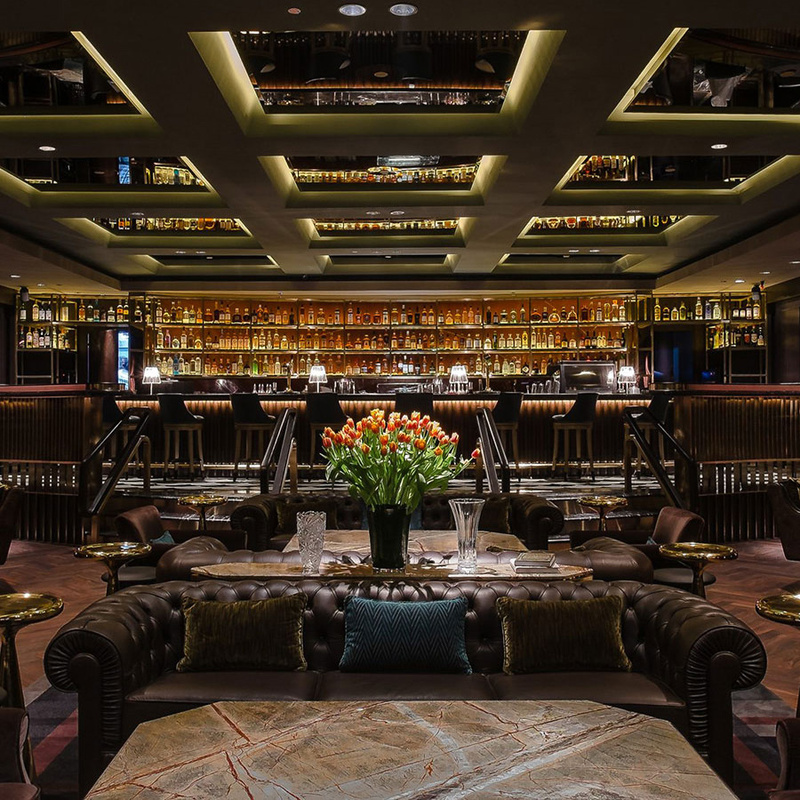 Located within the sleek Regent Singapore Four Seasons Hotel, Manhattan Bar resides as an opulent reminiscent of a grand hotel bar. Flaunting modernity fused with old New York glamour and sophistication, the Manhattan Bar is one of the best bars in Singapore and your meeting place for stylish cocktails and American inspired gourmet bar bites. Inspired by the eras of New York you will find mirrored ceilings, plush leather sofas adorned with velvet cushions, gold-flecked marble and brass tables, tied together perfectly with mood lighting and music that create an incomparable ambiance. Allow the Manhattan’s talented bartenders to guide your taste buds to the ultimate cocktail experience with rare spirits, artisanal vermouths and unique cocktail bitters. Not to be missed is The Princess Cut crafted using G’Vine Floraison Gin, June eur de vigne liqueur, house-made hibiscus syrup, fresh lemon, rosewater, and champagne. Inside an iconic heritage building in Chinatown resides the unique and innovative Potato Head Singapore. Spread over four floors you will find Potato Head’s Studio 1939 cocktail bar on the third and a tiki-inspired rooftop bar above serving up serious cocktails with a punch. Setting a sophisticated mood with a dimly lit atmosphere and opulent furnishings, Potato Head Singapore is one of the city’s must-visit cocktail bar hotspots. Reflecting an art deco meets modernism vibe, the intimate drinking space is complemented with vintage rattan armchairs, antique chesterfields, and a semi-circular marble bar. Take your pick from an array of classic and contemporary cocktails, and an extensive wine and artisinal spirit list. 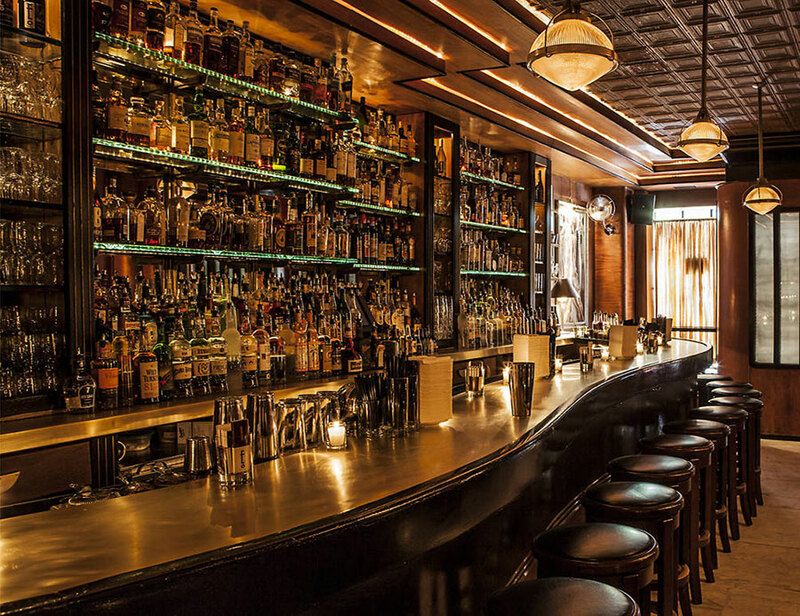 This alluring cocktail bar conceived in downtown New York boasts an old world charm in both its interior and ambiance. Uniquely tucked behind a fortune teller’s lair, Employees Only flaunts art Deco accents and a glamorous design with its curved bar and elevated back dining room. Employees Only are well deserved one of the best bars in Singapore and your perfect escape for an intimate tipple with the closest of friends. Ignite your taste buds with Employee Only’s signature aperitifs such as the classic Manhattan Cocktail crafted using Rittenhouse Rye, Italian Vermouth, Grand Marnier & dashes of Angostura Bitters, or the must-try Provencal made with lavender-infused Tanqueray Gin with herbs de Provence, infused Mancino Secco and Cointreau (drool). Also on offer are fancy cocktails and long drinks served alongside a mouth-watering menu of American style gourmet cuisine. 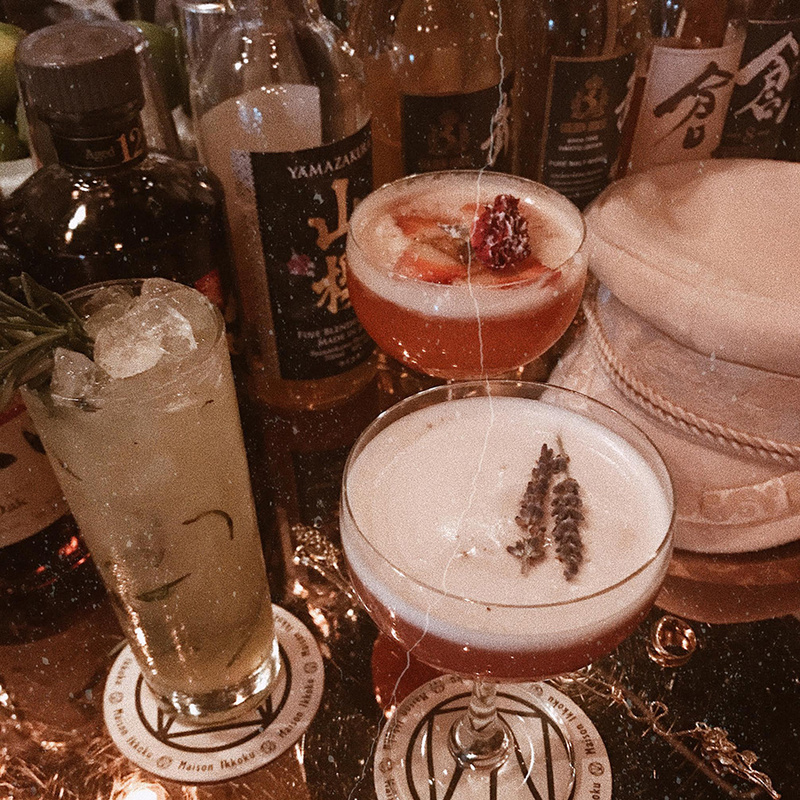 A classic speakeasy without the fuss, 28 Hong Kong Street is your best keep secret and one of the best bars in Singapore for a refined cocktail, soul tunes, and buzzing atmosphere. Never heard of 28 Hong Kong Street before now? You’re probably not the only one. 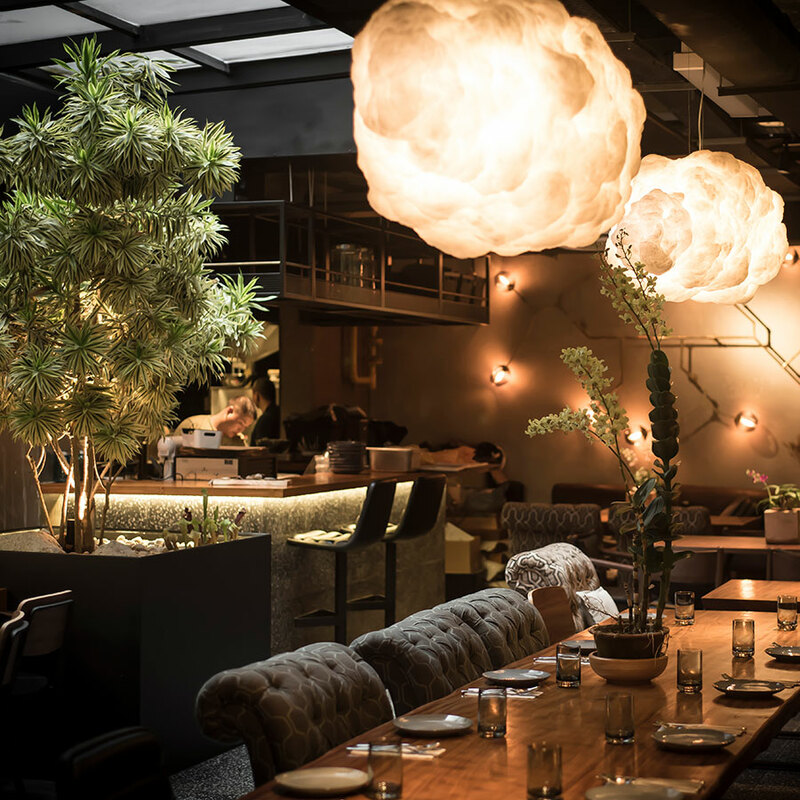 Advertised via word-of-mouth only and hidden behind a nondescript façade, 28 Hong Kong street boasts a uniquely intimate and social setting for every first-time visitor. Wet your lips with 28 Hong Kong Street’s creative mix of classic themed cocktails with a cheeky twist. 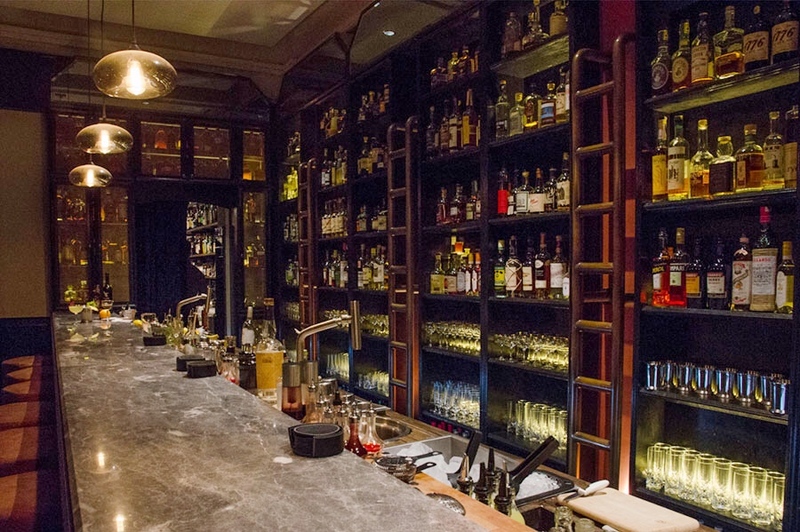 The menu is split between experimental cocktails from the 28HKS workshop, bartender creations, and American-style cocktails crafted using artisanal spirits. Read on to immerse yourself in more of Singapore’s delicious dining scene with The Asia Collective’s guide to the Best Restaurants in Singapore, and Best Cafes in Singapore, leading you to exclusive gastronomic delights, mouthwatering menus created by globally renowned chefs, and bespoke cocktails at Singapore’s most stylish venues.